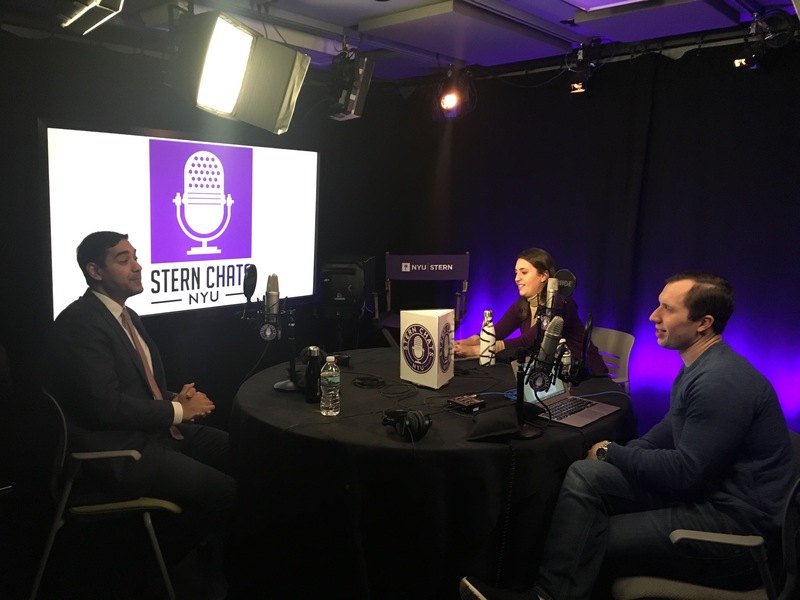 Ashish Bhatia, Assistant Dean of Students, Engagement & Innovation, our first administrator guest who hails from Stern’s undergraduate school, tells us about his varied path back to Stern from the worlds of economics and gold sales. 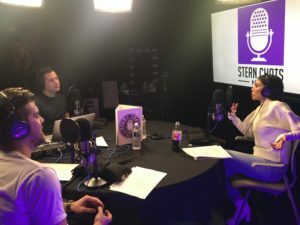 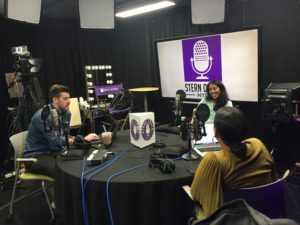 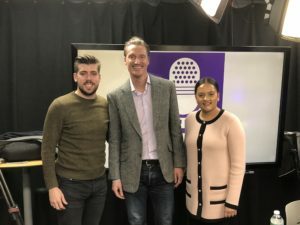 A graduate of Stern himself, Assistant Dean Bhatia is also one of the founders of Stern Talks, an initiative to bring in alumna to speak with the undergraduate students about various industries and paths forward after graduation. 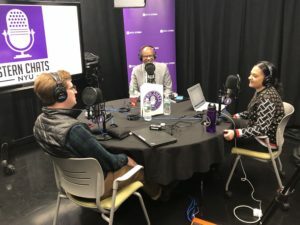 In a story about finding yourself through unusual circumstances, Assistant Dean Bhatia shows us that being present, and asking yourself whether you’re staying true to your values, is a recipe for happiness and satisfaction.